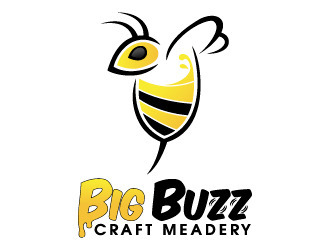 Big Buzz Apple Cinnamon Mead is made from Orange Blossom Honey from Central Florida. It has a rich honey flavor which we have accented with real apples and cinnamon sticks. 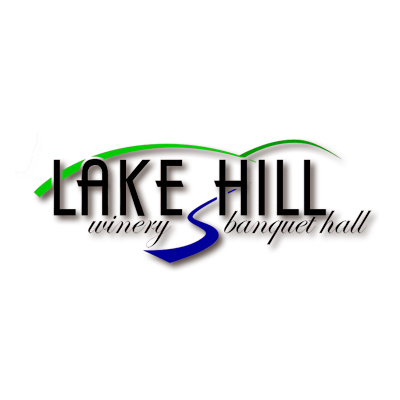 It is a sweet, light, and refreshing mead.